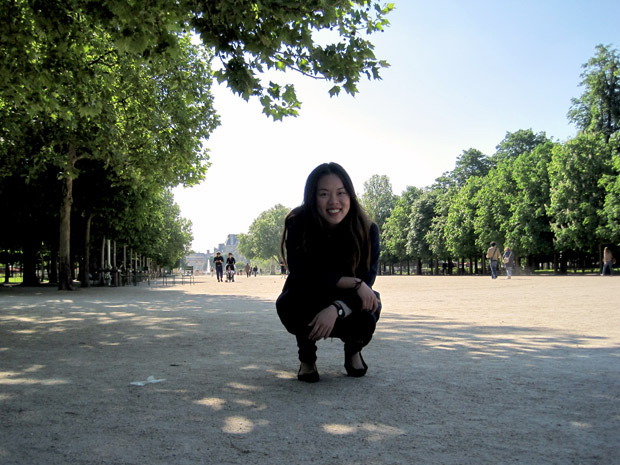 My name is Jin Chua, and I am a UX researcher in New York City. As a form of release I like to keep myself sane by getting my hands dirty in the kitchen and licking cake batter off mixing bowls. This blog is primarily a collection of dessert recipes, and my thoughts about them. I enjoy being nerdy about the science of cooking, how foods can evoke specific sense memories, and the historical evolution of recipes. Outside of dessert, I also really enjoy eating out at restaurants and drinking cool cocktails, and you can get the dirty details on my Yelp page. Also, you may make me happy by buying me anything on my wishlist. To talk to me, feel free to email me at chua.hejin@gmail.com.